It is the responsibility of the named person on the booking form to understand, agree and accept responsibility for all booking conditions. By proceeding to pay the deposit you accept that you are entering into a contract and you agree to be bound by these conditions. • A non-refundable deposit of £50.00 is required to secure your date and is redeemable against your final balance. • On receipt of payment of a deposit, a confirmation email will be sent confirming the booking and the requested date will no longer be available for other bookings. • Trials are to be paid for on the day of the appointment. • Following a successful trial, the final balance of your wedding hair and makeup is due for payment no later than seven days before your wedding date when paying via bank transfer. Cash is acceptable on the day. 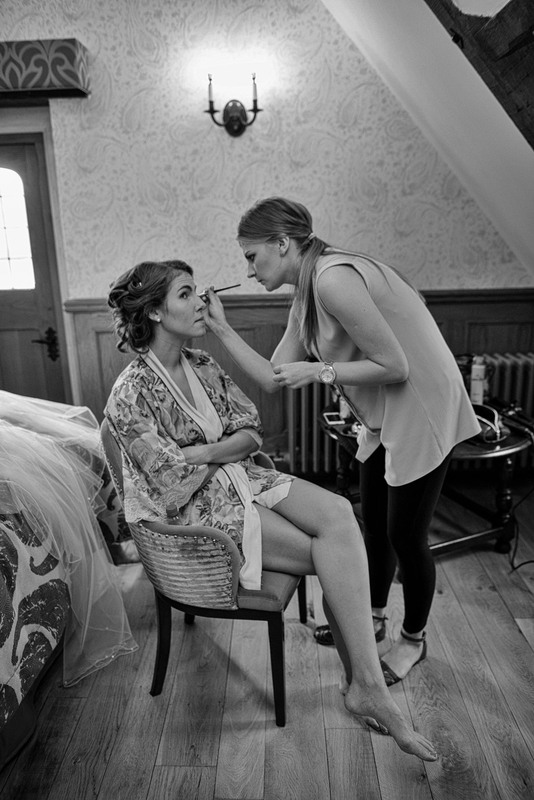 • Larger bridal parties may require an assistant at a fee of £30. • Should the venue be more than a 20 mile radius from SN1, an additional charge of 40p per mile will be incurred. • You will be expected to cover all costs for hotel accommodation where it is not practical to travel on the morning of the wedding i.e limited time available, or destination weddings. • In the unlikely event of cancellation by the Makeup Artist, as much advance notice possible will be given to the client and every effort will be taken to find a replacement artist. If no replacement can be found, all monies paid in advance by client to the Makeup Artist will be refunded with exception of payment for bridal trials. • Cancellations within fourteen days of the date of your wedding are chargeable in full.